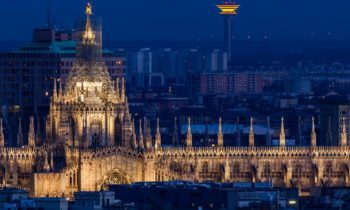 We specialize in customized Italian vacations combining exciting cities and choose the best Italy points of interest, beautiful beach resorts and interesting tours across multiple destinations. Our tailor-made travel planning service and unrivalled local knowledge enables you to personalize every element of your holiday, including the activities, excursions and day trips that you enjoy. 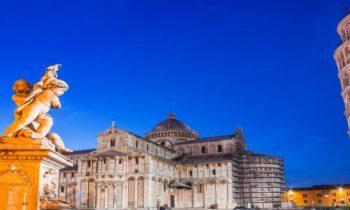 With our professional and licensed guides you can explore iconic attractions and learn the secrets of Italy’s past without having to worry about arranging any of the details – our travel experts will take care of every last detail so all you have to do is look forward to your vacation in Italy. 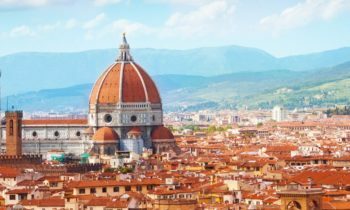 We offer VIP private tours of cities and attractions across Italy, including the Colosseum in Rome, the art galleries in Florence and the captivating palaces in Venice. 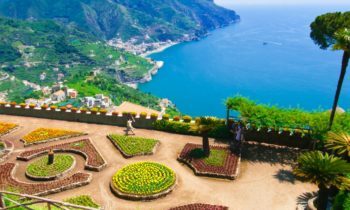 Please find a selection of our exclusive tours, day trips and excursions below, or speak to a member of our travel team today to find out more about the packaged tours, custom vacations and pre-arranged activities that we offer.